Job: Website design, ongoing SEO. The brief for the new website design was to have a clean, easy to read, easy to use design and, it had to be optimised for touch screen devices such as mobiles and tablets. The website design includes a big scrolling slider, some quick links to products, social media intergration and a fully functioning e-commerce section for buying products online. 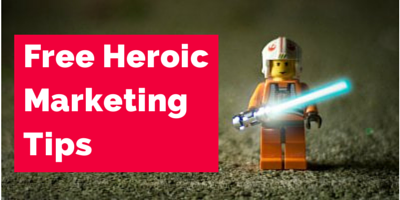 As this is an online business, the website needed to be search engine friendly. On average the website ranks in postions one to four on Google for all relevant searches and has stayed in that position for some time. The website is easy to use and has a wealth of options to add new products in the future, add discount codes, is available in two languages English and Spanish, has a regularly updated news section, is fully responsive and has seperate product catergories for easy use. The feedback for this website we built for Printing In Spain has been great. Both visually and functionally they are very very happy with the look and usability of the website. 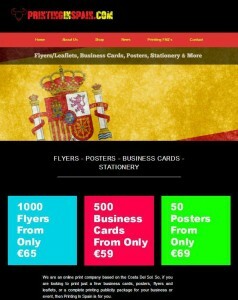 Go and check out www.printinginspain.com today! Check Out Our Website Design Services!